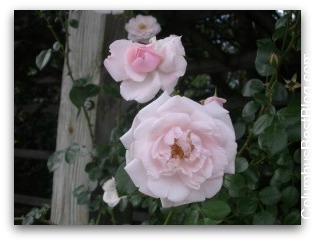 Columbus has a celebration of roses on Saturday, June 12 and Sunday, June 13 at Whetstone Park in Clintonville. The event hours are 9:00 A.M. to 5:00 P.M. Did you know the Columbus rose park has 11,500 roses . I assume that means bushes? Or does it mean rose varieties? There could not be that many could there? An invitation to stop and smell the roses from Columbus Recreation and Parks has all the details. This is NOT the Columbus Rose Festival. Sadly the last Columbus Rose Festival was 2008. I don’t really understand the distinction between that event and this event but it is NOT the same event.. .according to an article in the Clintonville Booster. A celebration of the best rose garden… Vote for the Park of Roses in Columbus as the BEST rose garden in the country. The AARS voting ends July 1, 2010 and the winner will be announced later this summer.